Each year for Ganesh chaturthi I make these. I would love to make them often round the year during sankasthi or vinayaki like my mother does but again there are not many takers for this at home. Food is almost cultural choice more than individual palette. I say this because there are things that I try as a foodie to experiment and learn but am often drawn back to food that has been part of my system since my child hood. So even though my little one says he is not too fond of the ukdiche modak now, I believe he will grow up talking about this and associating it with the Ganpati festival. About the modaks these are popularly made for Lord Ganesha on his arrival and stay during the the festival. 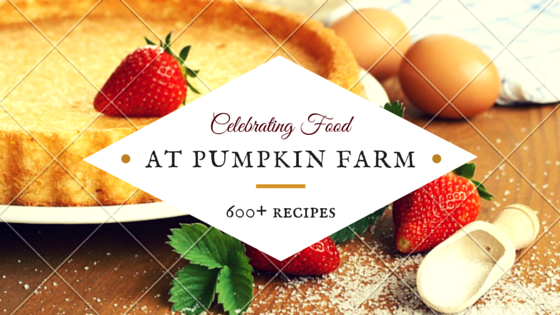 They are believed to be His favorite and are often served in various forms. In its original form they are like momos (rice flour based) stuffed with sweet coconut filling. It is an art to make the real modaks with hand and getting the shape is often a gift that few possess in my house. 3) Knead the flour mixture with oiled palms using cold water as required to make a soft pliable dough. This will be a task for first timers. Use the base of your palm to break the lumps. 4) In a another nonstick pan, add all the ingredients for stuffing. Saute till they come together and form a nice golden color. Set aside to cool. 5) Grease the molds, Using your thumb and index fingers press a small ball of the dough to form a casing inside the mould. 7)Seal with another small piece of dough. Prefect and cute looking modaks, wish i get a plate of these beauties. wow very very cute and delicious looking modaks dear :) tempts me !! Yea you are right.My lil one does not like it much an do believe she will come to like it or at least remember that mom makes it for this festival:). Nice dish fort he alphabet Pradnya. I love these Pradnya and have always helped out making these at parents place. Even now I finish my pooja and rush to help mom in shaping these out..:)..we do both with the mold and without and we love this in its entity. As you said even my kids didn't like these, but they will take it when they grow up..yours is looking so good..
Modaks are looking so well made..perfect is the word..love the coconut stuffing..wow..super Pradnya. 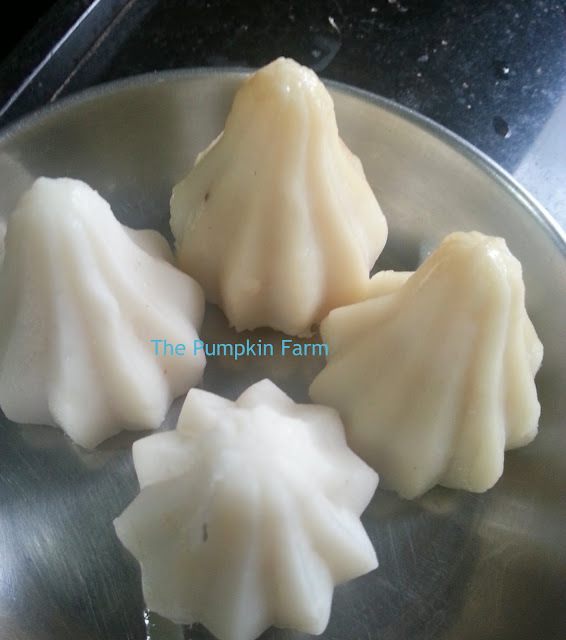 Modak look so professional and perfect, I wanna to learn proper and perfect dough consistency which is main part of this recipe. perfectly looking modaks... love thme!! Your modaks are sooo cute.. Love the yummy filling too. 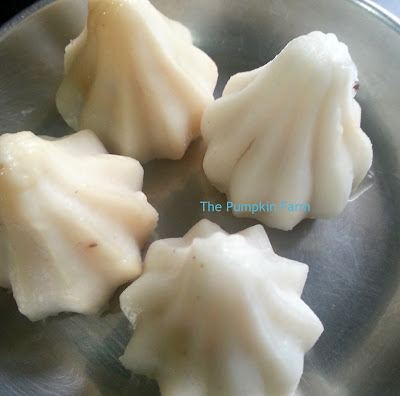 The modak looks good, the molds make them even more interesting! Love the ones done with the mould..looks so perfect...delicious!! Mmmm! At my place to I have no takes for these beauties. I love the way you ghave explained using the mould. Maybe mine will get a workout now.